4 Month Old Routine - Feeding, Sleep and Your 4 Month Old Baby! You’ve got yourself a lively little 4 month old baby who is awake a lot more and curious about the big world around him. What can you expect from your four month old’s routine? 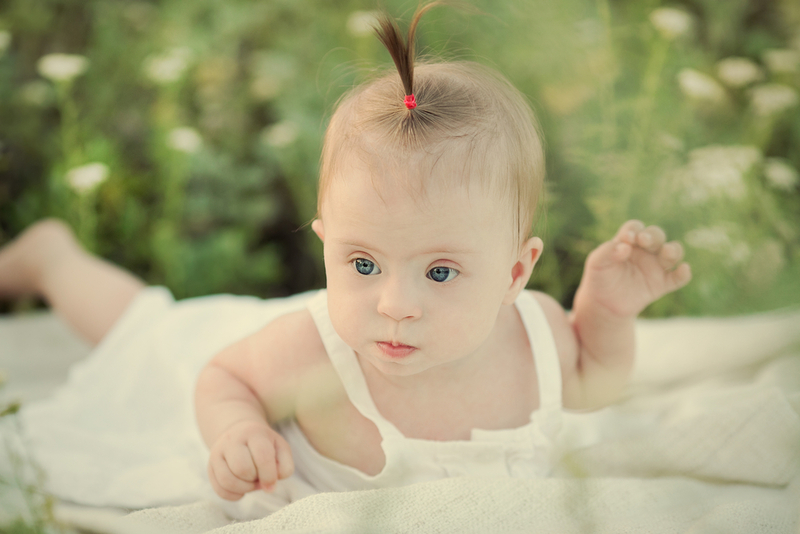 We asked Tara Mitchell, baby sleep consultant, what you can look forward to as your baby turns four months old. Around the 3-4 month mark, your little one’s sleep has a developmental leap, so instead of sleep being a constant state, it becomes dynamic. 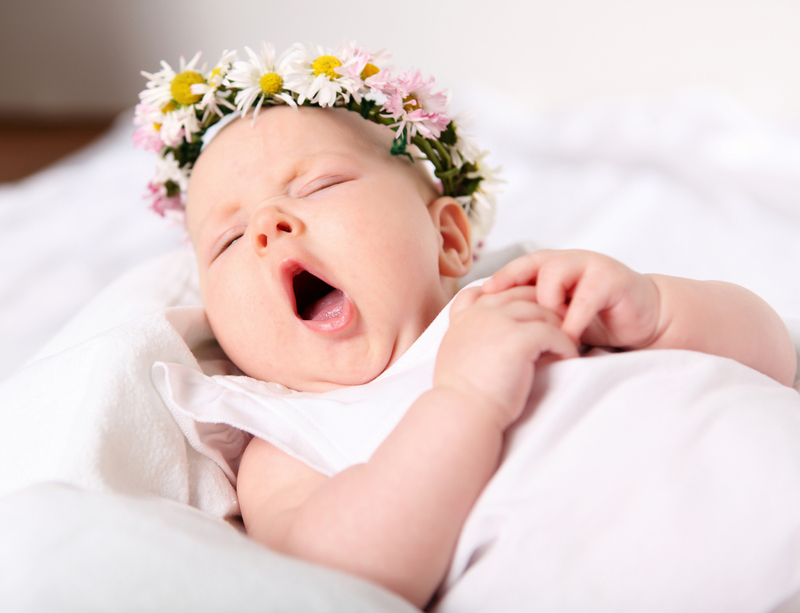 This means your baby will begin to have sleep stages. Most sleep cycles in the evening last between 60-120 minutes, and during the day they are around 45 minutes. At the end of these cycles they have a brief wake period. 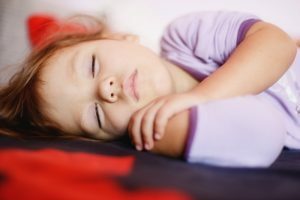 If your little one is overtired going to bed, or if they don’t have the ability to put themselves to sleep/back to sleep, or they wake up in a different scenario to when they fell asleep, you are far more likely to experience an exacerbation of wakings during this age. For some it will only be a phase, but for many it can be the beginning of a cycle of constant need for re-settling. If this happens, it is important to recognise that it doesn’t need to be the case. You may also be told a range of excuses as to why you’re not getting on top of sleep issues – teething, milestones, leaps etc. But once again, this doesn’t have to be the case. Work on putting your little one to sleep in the place they will wake up in. Avoid an overtired baby – the more tired your little one is, the harder it will be for them to drift between sleep cycles. Keep a pre-nap and bedtime routine. Provide a dark space for sleep and I recommend using white noise. If you that find after 3 weeks things are still not settling, it’s time to make the necessary actions to get sleep sorted. Do you have something to add? Share your hints and tips with our community by commenting now. My 4mo is Ebf.. sleeps from 7pm till 7am waking once or twice for feeds through the night. Day time a real cat napper.. awake for 1.5hrs max then a 30min sleep. . Repeat this up to 5 times through the day.. bath time is 5pm then play cluster feed and then bed..